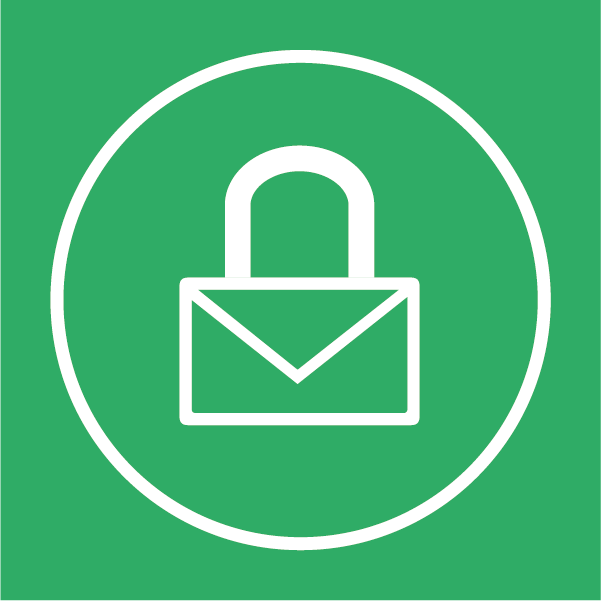 CheckRecipient is a next-generation email security technology to prevent highly sensitive information being sent to the wrong people. CheckRecipient uses artificial intelligence and machine learning to analyse historical email data and automatically identify anomalies and mistakes on outgoing emails which may result in inadvertent data loss. Some of the world’s largest organisations rely on CheckRecipient’s technology across the financial, legal, professional services and biotech sectors.